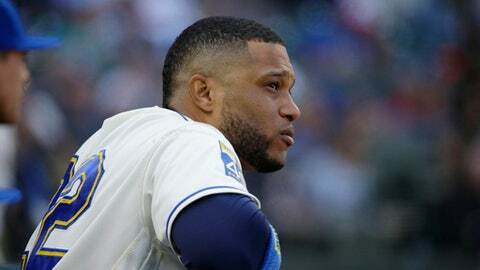 SEATTLE (AP) Mariners second baseman Robinson Cano apologized to his teammates, the organization and the fans for his 80-game suspension for violating baseball’s drug agreement. The Mariners would love to get Cano’s bat back in the lineup, but finding a spot for him in the field could be more troublesome. Dee Gordon has excelled defensively at second base in Cano’s absence after moving back to his old position from center field. With Cano ineligible for postseason play, Gordon will need to play second base in the playoffs as well should the Mariners qualify for the first time since 2001.